I was very sorry when this yarn was discontinued. 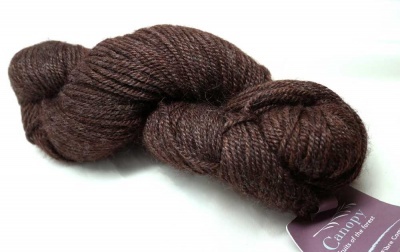 It has a really delicious blend of fibers and is a delight to work with. 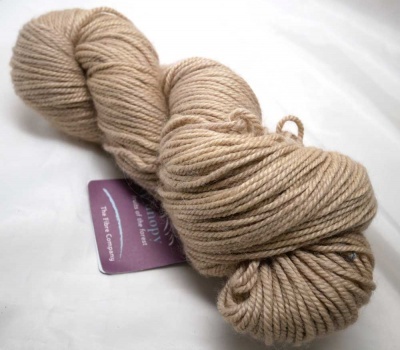 So I just discovered a very small number of two colorways and we offer them here as Orphan Skeins. 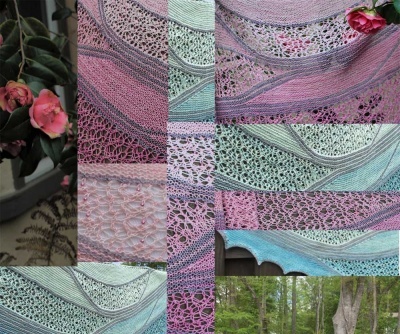 They are unused, high-quality yarns, and discounted dramatically. They are looking for a home. 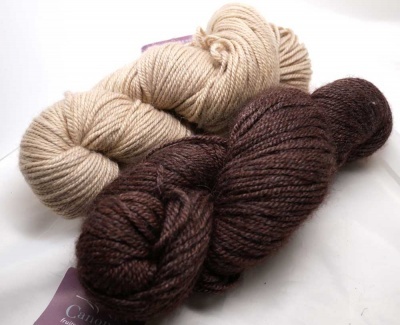 Canopy Worsted is composed of 50% baby alpaca/ 30% merino/ 20% viscose bamboo with 200 yards/ 100g. 1. Wild Ginger, a light warm brown. 2. Sasparilla, a dark rich root-beer brown.